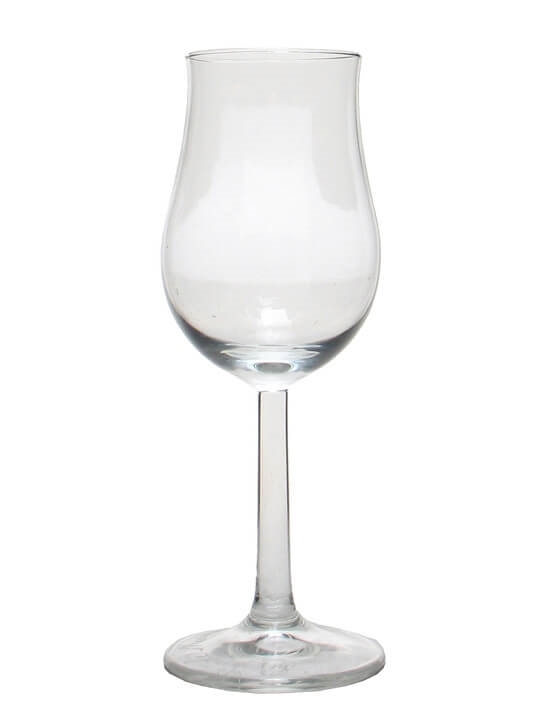 Replicating the style of malt whisky once produced at the ‘Lost Distillery’ of Stronachie, the nose is sweet and fruity. The flavour is rich, smoky, and spicy. 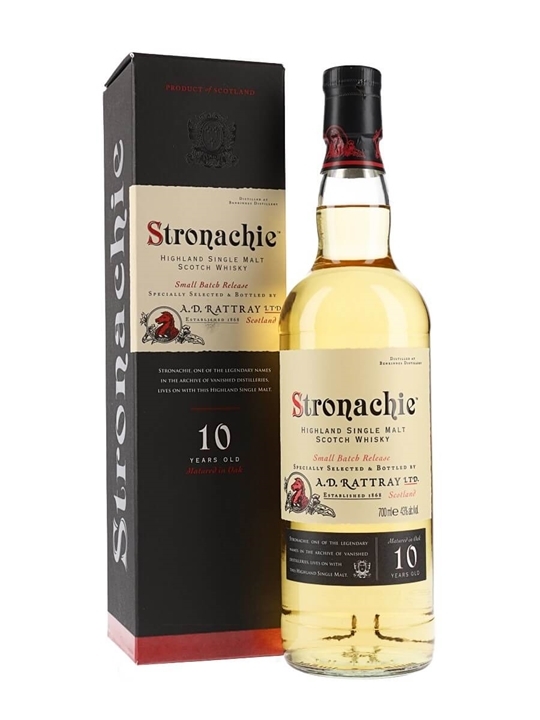 Summary: 70cl / 43% / Dewar Rattray – Stronachie was the name of a Highland distillery active between the 1890s and 1928. The Scottish agents for the whisky, A.D. Rattray, have launched a range using whisky from Benrinnes distillery. This is the 10 year old – sweet and spicy.